We have the good quality and price. 3 We have on this line for many years . We can produce this helmet as your required. 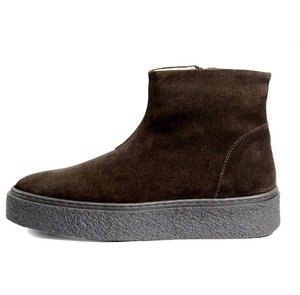 Made with full grain leather, fully leather lined. - Fully leather lined moisture wicking sock liner. 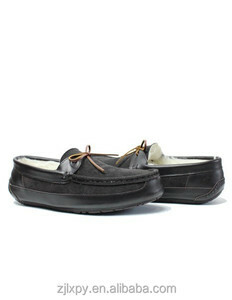 - Goodyear welted construction with rubber sole. 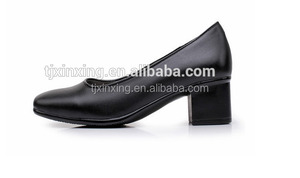 Wenzhou Hengxiang Import & Export Co., Ltd.
1.We are one of the Leading women shoes manufacturers in China. As you know, hundreds of our clients ask for samples each Month, it's a heavy burden for us. But you will get sample fee refound when we get your bulk order. 10 years experiences in shoes trading and manufacture B. 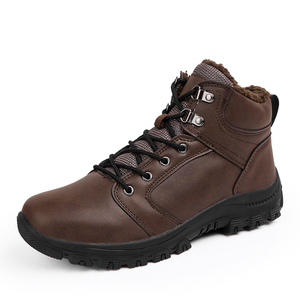 Professional Development Team C. Perfect quality products and excellent services E.
Chengdu Shinyee Lida Shoes Co., Ltd.
Alibaba.com offers 1,155 ladies leather dress boots products. About 46% of these are women's boots, 1% are rain boots. 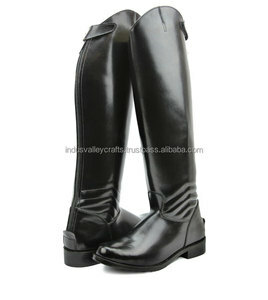 A wide variety of ladies leather dress boots options are available to you, such as free samples, paid samples. 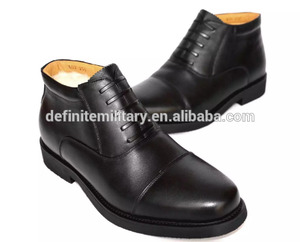 There are 1,147 ladies leather dress boots suppliers, mainly located in Asia. 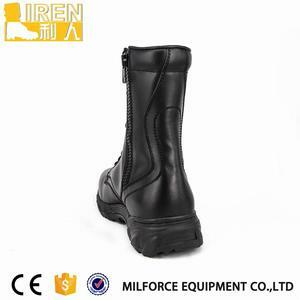 The top supplying countries are China (Mainland), Pakistan, and Morocco, which supply 91%, 2%, and 2% of ladies leather dress boots respectively. 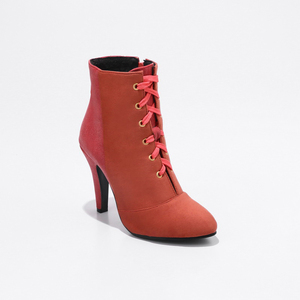 Ladies leather dress boots products are most popular in North America, Western Europe, and Eastern Europe. You can ensure product safety by selecting from certified suppliers, including 76 with Other, 57 with ISO9001, and 15 with BSCI certification.